Thank you, Kari, for inviting me today. It pretty much made my month! My name is Sabra. I’ve been married for ten years and have three little boys: 7, 4, and 2. 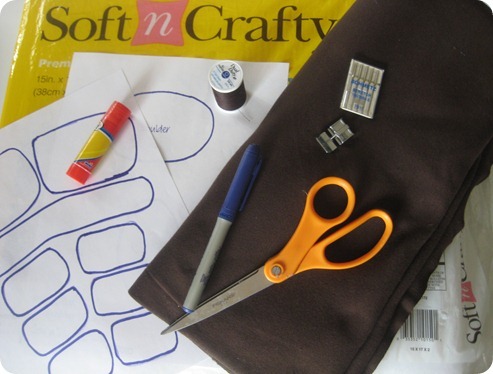 My family totally inspires my creativity, and I share my crafting adventures over at Sew a Straight Line. 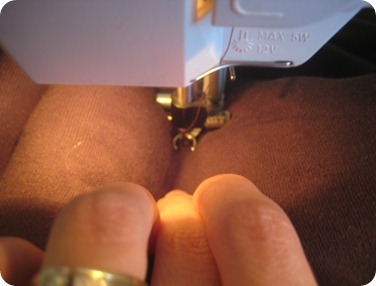 A main section of my blog is sharing lessons I go through in my attempts to really learn how to sew. I throw my other crafty stuff up there, too, when and as it happens. I’d love to have you stop by and say hi. One of my favorite things to make, even as a kid with just cardboard and glue, are costumes. I love Halloween, but I think kids in costumes are adorable year-round. Our costumes see nearly daily use by my kids and their friends. 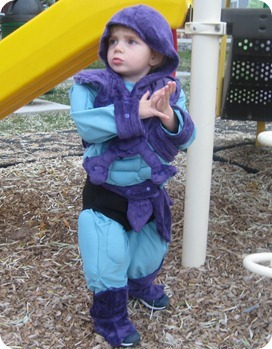 For today, Kari asked me to share one of my tricks in creating a unique and fun costume. 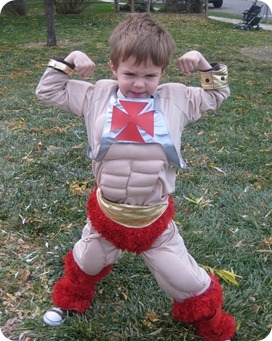 First, a little history: Two years ago my then five-year-old announced that for Halloween he wanted to be He-Man. His favorite bedtime book at the time was Masters of the Universe: The Sword of Skeletor, circa 1983, inherited from his father. A total sucker for matching my children, I decided we’d do a whole Masters of the Universe theme. But when it came time to make the costumes, I realized that He-Man is really just a naked guy in a pair of wooly briefs and a ton of muscles. And though I’m sure my kid could have rocked the wooly briefs in what nature gave him, he was severely lacking in the muscle department. 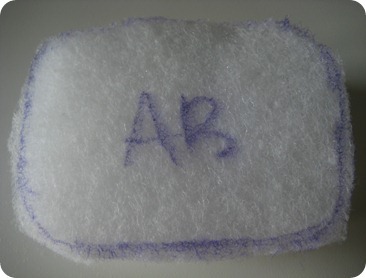 After Googling and searching for ways to make muscles, and not finding anything not involving mixing my own latex, I just sucked it up and came up with my own way. 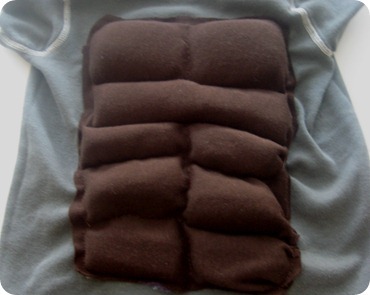 And today I’ll show you how to make your own muscle suit for any costume, or just perhaps to impress your friends and neighbors with your physical prowess. Your choice. 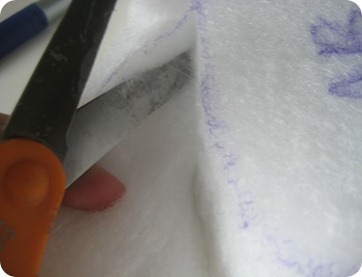 I find it easiest to cut through a few layers at a time, rather than try to tackle the whole girth of the stuff in one swipe. 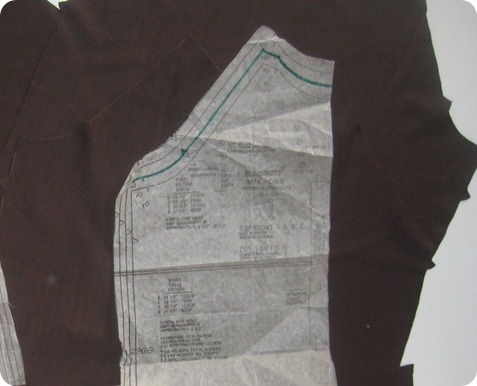 Cut out the sewing pattern pieces. For whatever area you’re wanting muscles, double what you cut out. 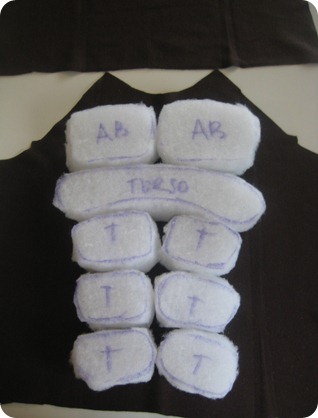 Arrange your muscles on the wrong side of one of the pattern pieces. 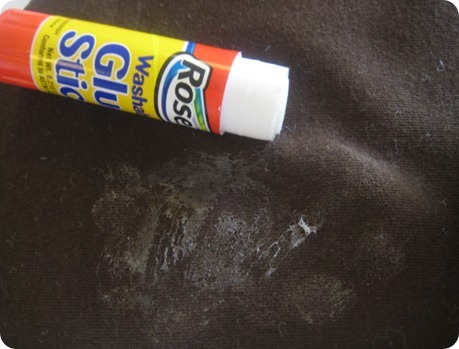 Take your washable glue stick and, one at a time, remove a muscle, apply glue where it will go, replace muscle on top of the glued area. At this point, I switched to a free motion foot because it’s my narrowest foot, and I had one. When I made the He-Man costumes, I didn’t have anything so fancy, and my zipper foot worked just fine. And you haven’t even broken a sweat. 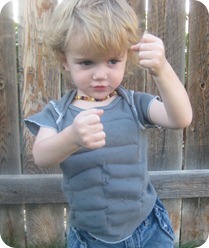 When I got to this point, I really tried to convince my kid to be Mr. T. But nothing doing. I pity the fool. 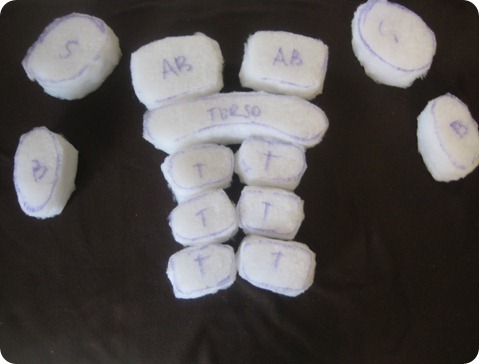 Now just continue making your costume, or whatever, as you normally would, using your now beefed-up pieces in place of the wimpy ones, as originally planned in the construction process. 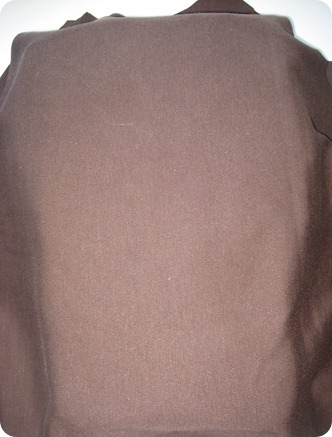 For my four year old’s werewolf costume for this year I used Simplicity 5874 for the top, and the hood was adapted from Simplicity4012. The rest was all my son and me. Next year he wants to be a hamster. Awesome. 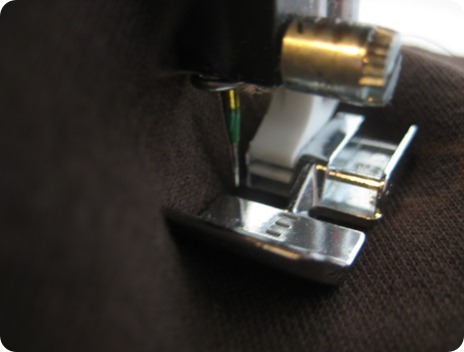 Being careful not to catch the back of the shirt, and not to let the shirt bunch as you go, use your zipper foot to get as close as you can to the muscle area. 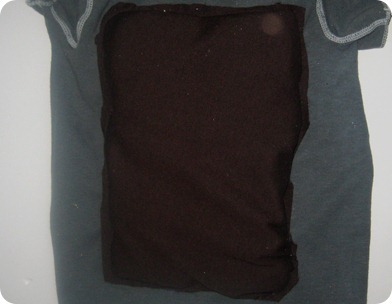 Trim the excess, being careful not to cut the shirt itself. 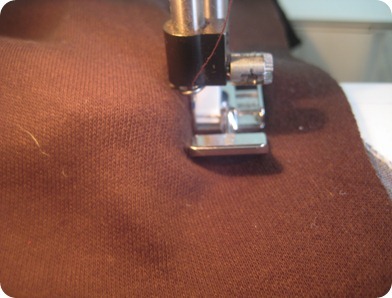 Then go back and define each muscle by sewing around each in turn. Flip right side out and strut your stuff. 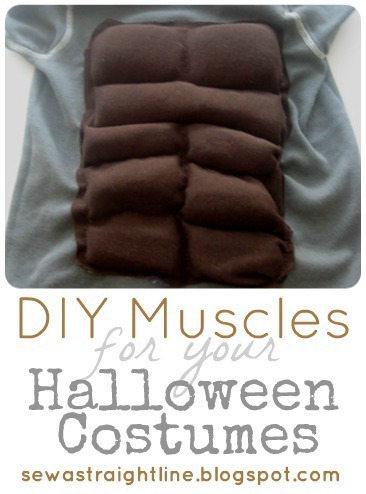 I hope this helps one or two of you with your costume-making this year. You can check out “Costumes” on my blog for other ideas from my kids’ Halloween and dress-up past (or click the running bat below). This is awesome! 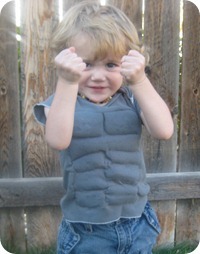 I made a He-Man costume last year when my son was 2…sure wish I knew how to make a muscle shirt them! Thanks for the tut! Great post! 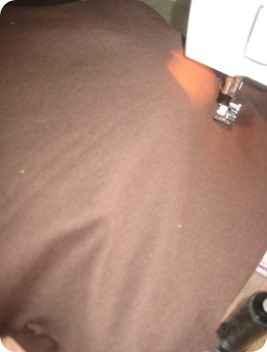 I’m definitely adding your blog because I’m going to start sewing again soon and I’m going to need all the help I can get! Thanks for sharing. What a tough little man you have there! So cute! Thanks for the great tutorial and trip down memory lane. I baby sat my younger cousins in the 80’s every afternoon. We watched, without fail, He-Man and Inspector Gadget. I. Have. The Pow-Wer!!! I LOVE THIS. 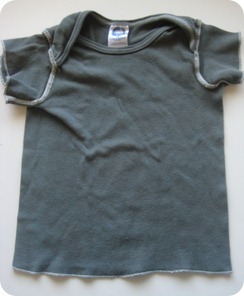 I seriously want to make a t-shirt for each of my little men. SO awesome. I can’t stop giggling at the awesomeness. These are so awesome! You are one talented gal, Sabra. You did a great job! Your kids are stinkin’ cute, and you are hilarious, as always:). I love this and I love you. You make me pee my pants. Pretty sure the year of your Masters of the Universe and my Mario Brothers was THE BEST costumes library story time has ever seen. yer hilarious, Sabe. and this is awesome. 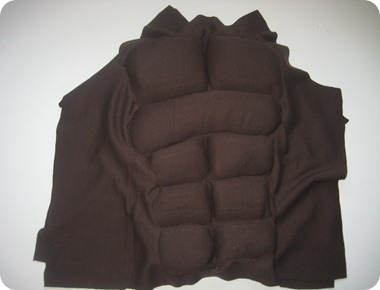 I paid $18 including shipping for a muscle shirt to go under a batman costume last year. no joke. Your costumes are fantastic. Thanks for sharing pictures! Sabra, you are amazing. Made me feel like even I might be able to sew one of those! Give those sweet kids hugs and kisses for me! 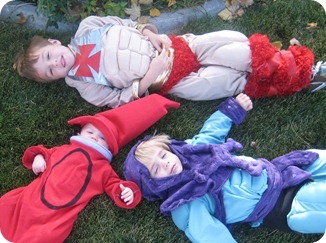 Awww, these are the cutest costumes! Sabra, you are SOOO talented! Way cute idea. All of your costumes are!!! Great job! This is awesome. I have many years of boy costumes ahead of me and you just made my life so much better. Oh my gosh that is one of the cutest things ever! How creative! Thanks so much for the great idea, I’ll be linking. 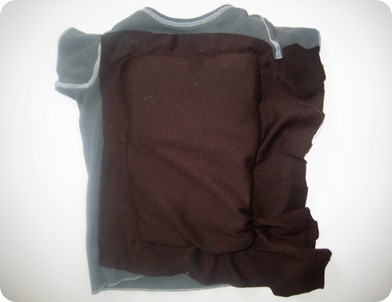 Seriously…the possibilites are endless for boy costumes!! I love this! What!? I love this! Thank you so much for sharing! 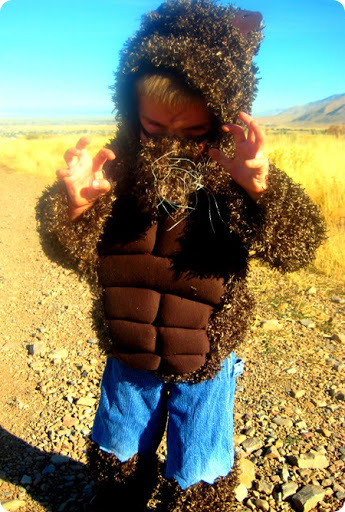 Where did you get the furry fabric for the little man’s wolfman costume? It looks perfect! 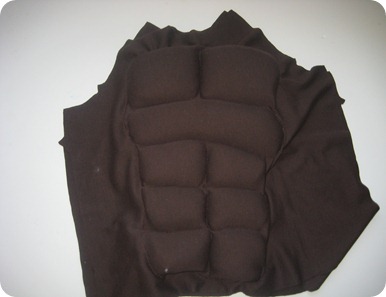 This “Muscle Suit” is amazing!!! I have never seen anyone do a diy like this before. It came out incredible! I LOVE this! The hubs favorite super hero is Batman and I’m dying to dress our baby up as such. 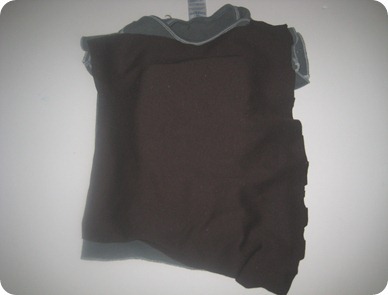 Altering a black onesie will be much more budget friendly for a 10 momth old than the $50 baby costume online. Even though it’s adorable. You are the super hero of my day! Our church’s Christmas program involves LOTS of super heros this year, and NO budget. Lucky them, having a creative Youth Director’s wife. Aha! You are my super hero today! Our church’s Christmas program this year involves lots of super heros, and zero budget. This will be super easy to work out. Thanks! (And yes, I do realize it’s just August.) Thank you! I don’t know how old this post is but THANK YOU! My 4yr old has been debating between Incredible Hulk and Green Lantern, both of which have muscles and I was not prepared to pay $50 for a costume. Thank you Thank you! 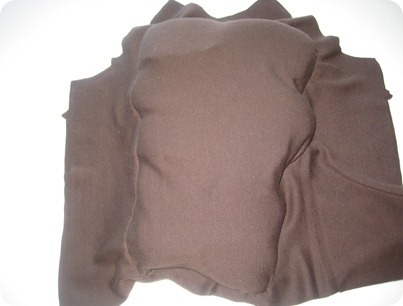 Tell me you still have this…. And I can just buy it from you! Lol. No really. 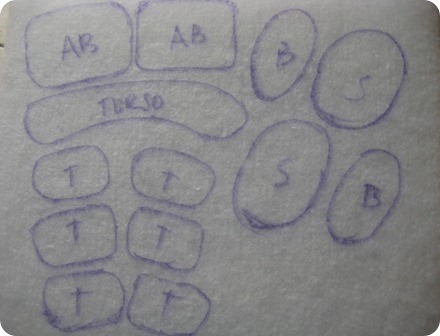 Buttons give me a hard time, I cannot even imagine making muscles!! Sigh. This was amazing help! For our church play I am the hulk, and I didn’t want to spend $70 for a hulk costume! This is an amazing idea! Thank you so much! I know this seems like a weird time to make use of these instructions, but my kids think playing superheroes isn’t just for Halloween. They are getting Hulk costumes for Christmas! Thank you very much for a great tutorial! Love this!! Thank you SO much!!! 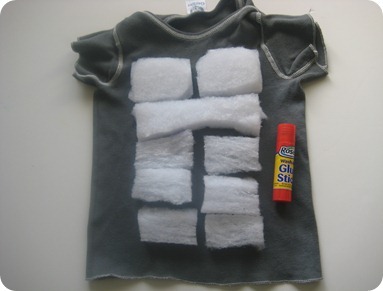 My little fam is doing Emperor’s New Groove themed costumes this year, and my hubs suggested it’d be hilarious to beef up his Kronk shirt…I was planning on just stuffing the shirt with polyfill, but this is a much better idea! Thank you! Thanks so much for this awesome tutorial. My 16 year old wants a cosplay costume and all the tutorials Ive seen so far are so complicated. 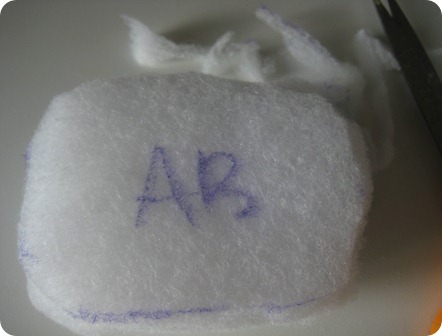 This one is by far the easiest and has the exact effect I need. 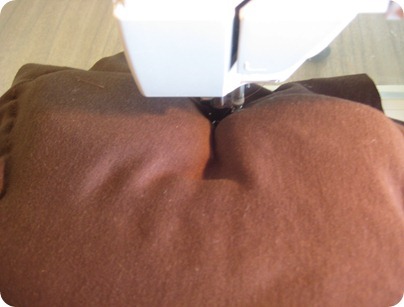 I’m a costume-making grandma and I’ve made everything from a sumo wrestler to a hyena. I really could have used your tutorial for the sumo wrestler!. This year I’ve been commissioned to do Batman and a pink unicorn (with purple hair and a gold horn)…..so far. 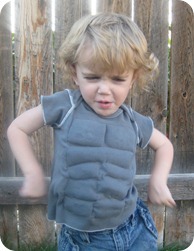 Batman will look great using your muscles shirt! Thanks!